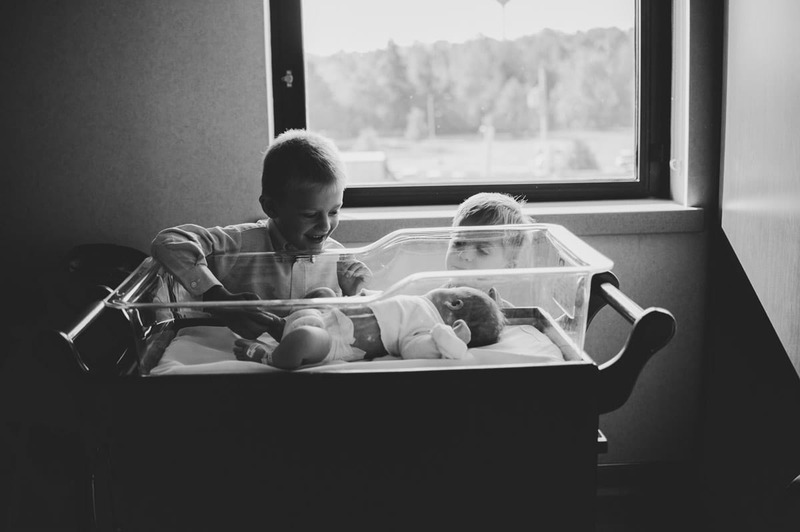 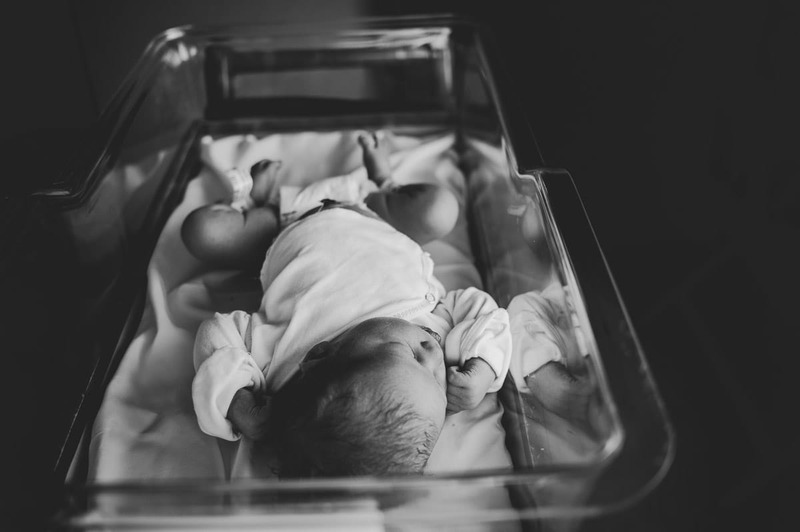 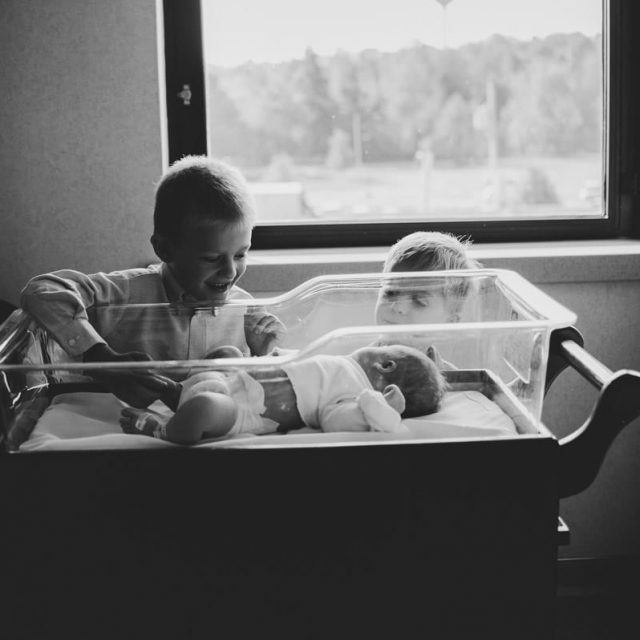 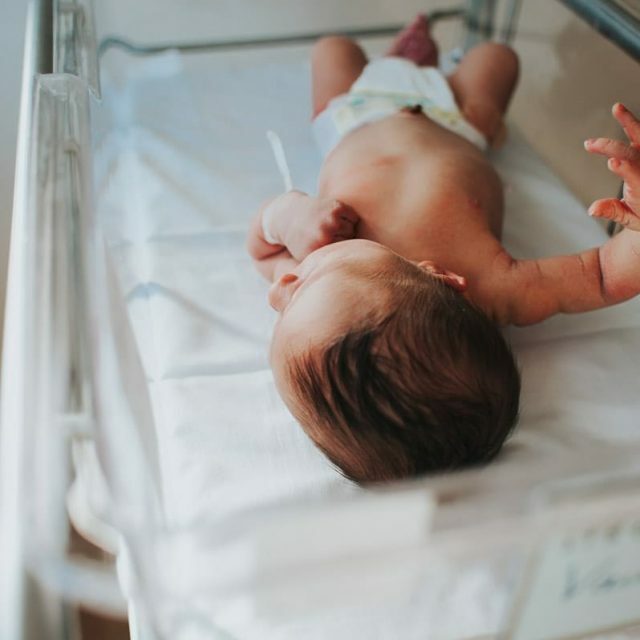 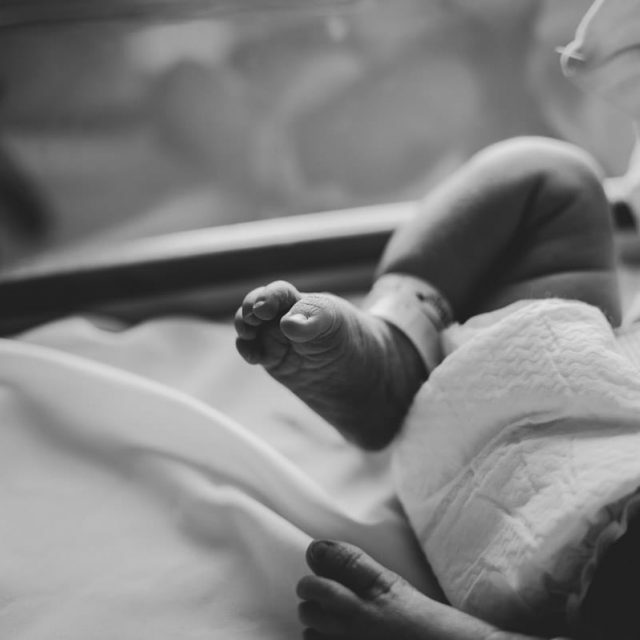 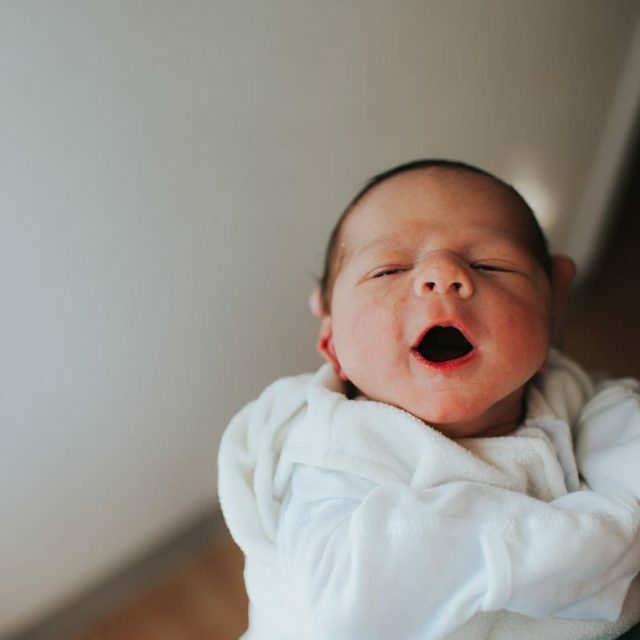 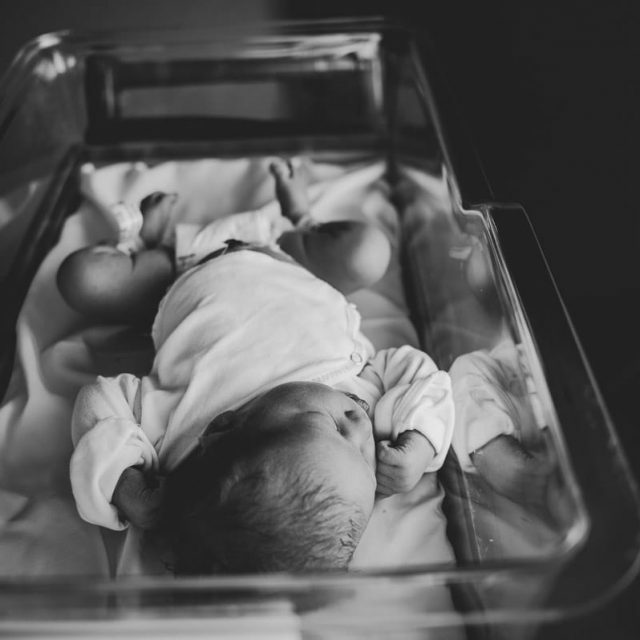 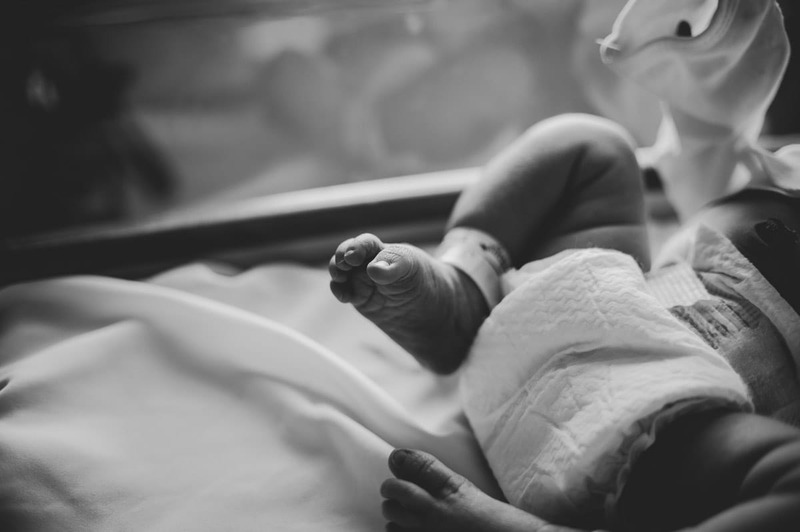 The most special time of your life can be documented just days after your little one arrives! 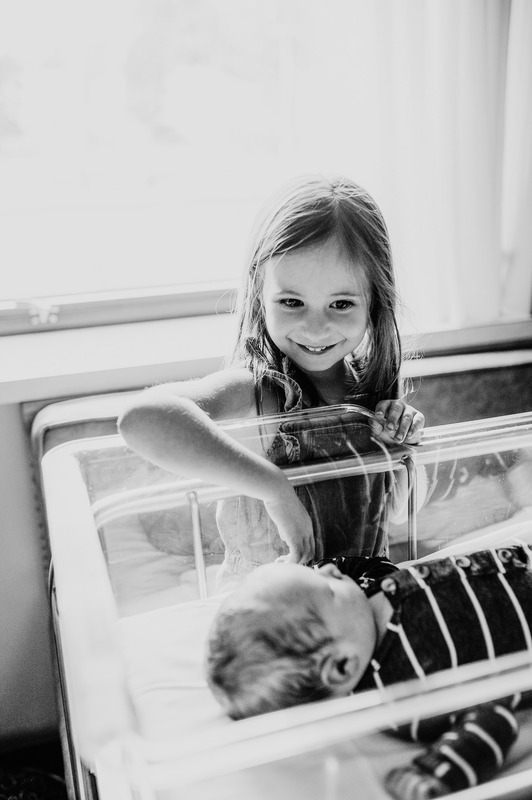 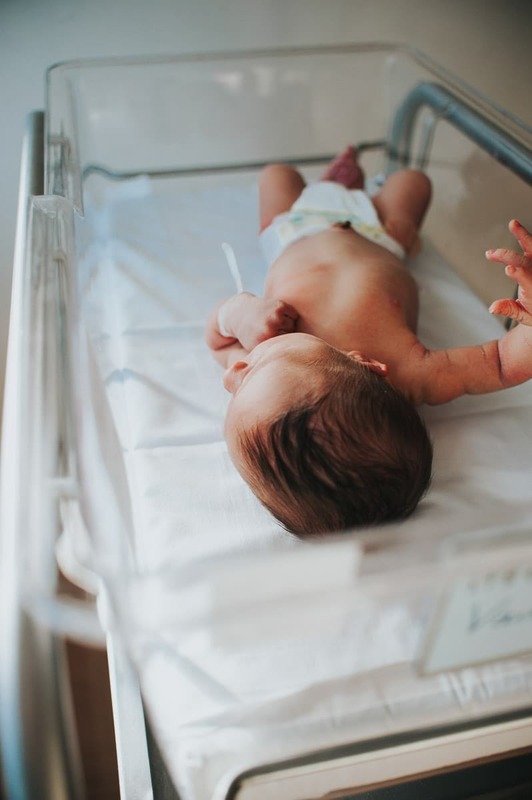 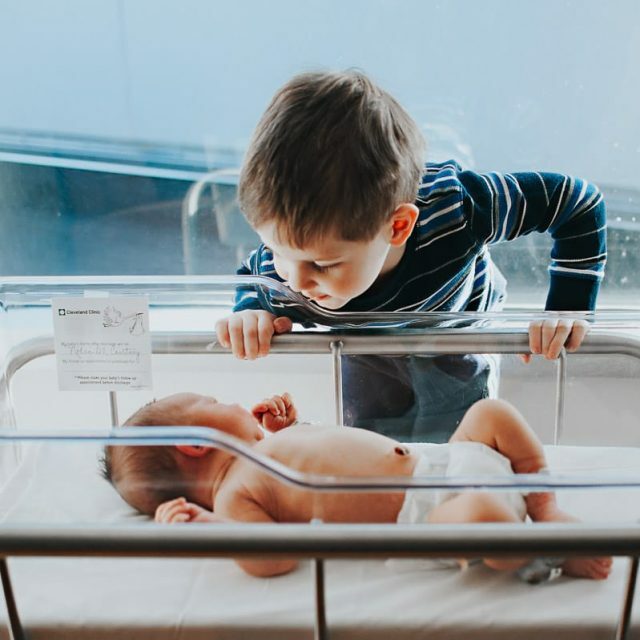 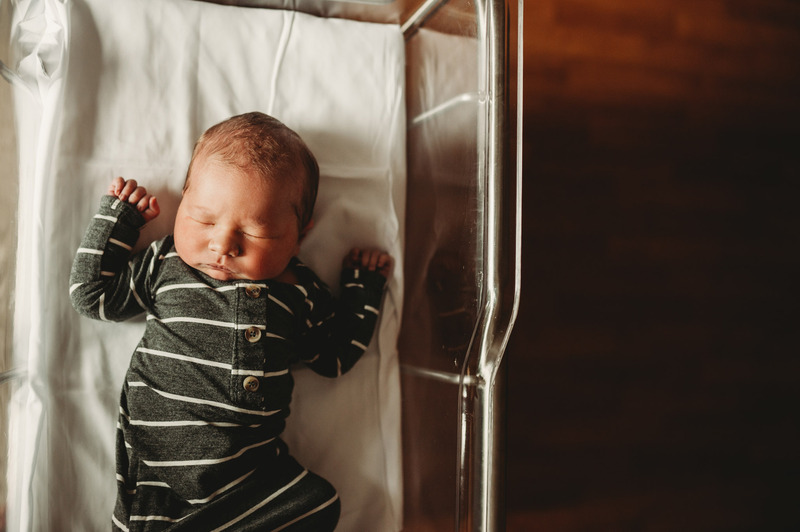 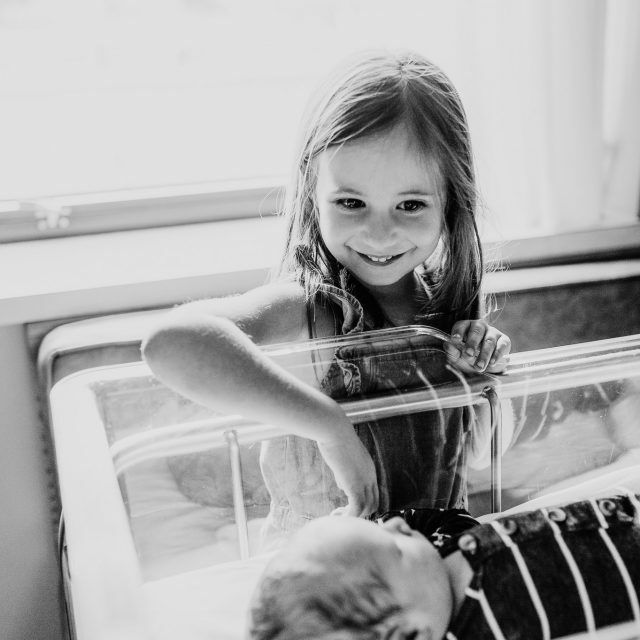 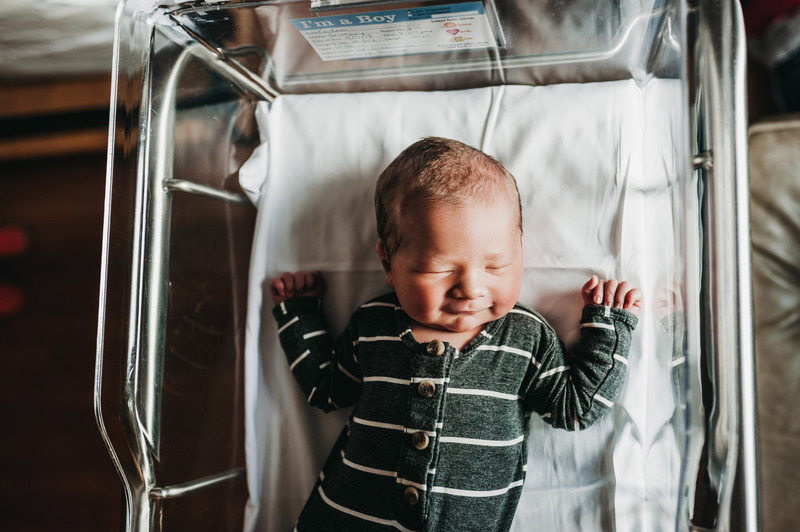 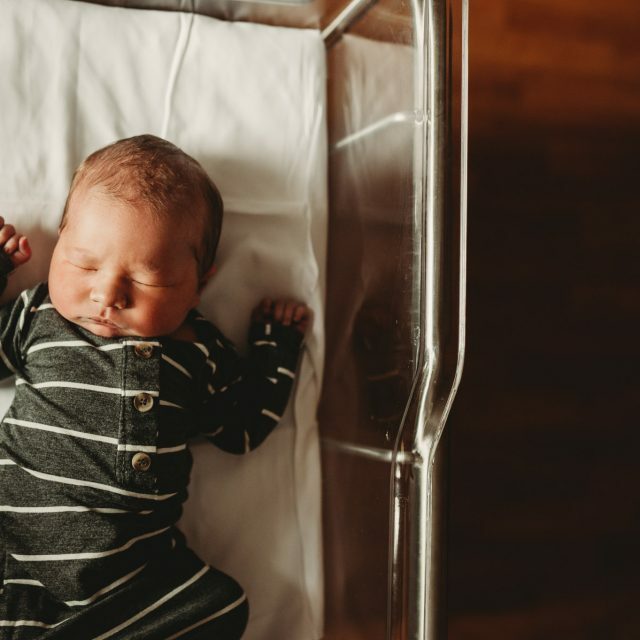 Fresh 48 photography sessions tell the story of your new baby along with parents and siblings during your first few days in the birthing center or hospital. 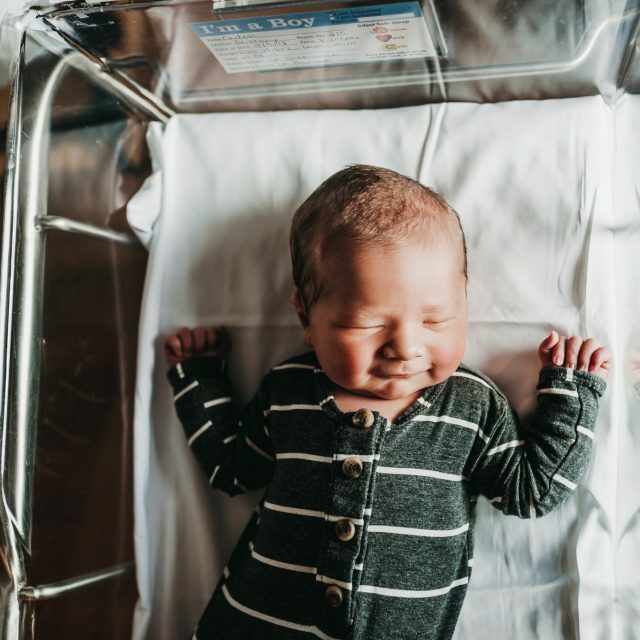 All of those little newborn details you love are photographed; wrinkled toes, baby yawns, and first snuggles among many more first moments together. 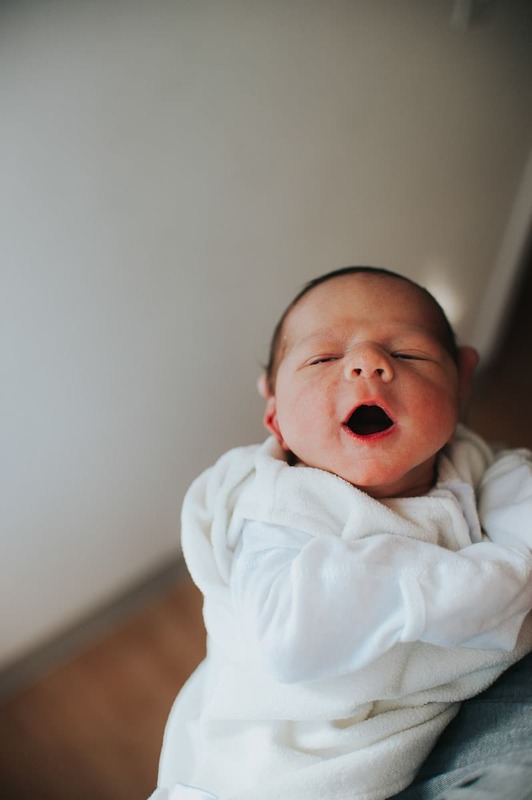 We will aim to schedule your session the morning of your discharge day. 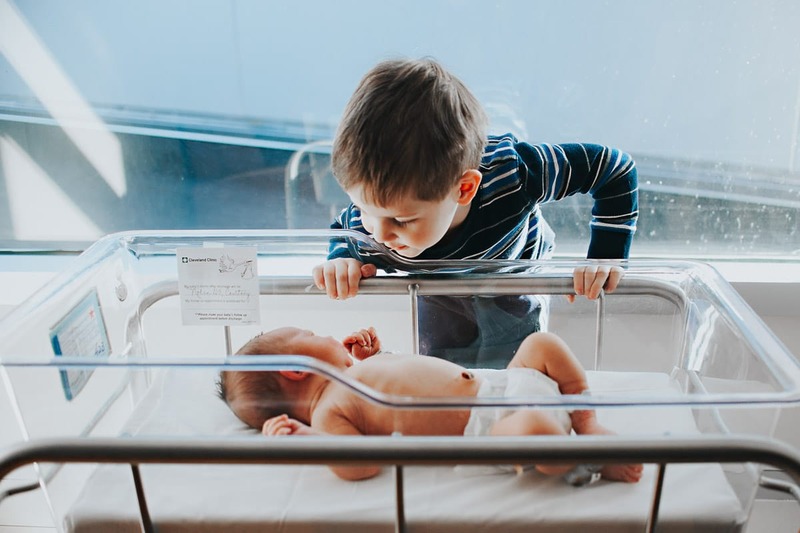 A phone consultation will be set up before the birth to go over details of what to expect and suggestions on how to make the session go smoothly.